my alpha and omega cruzar, cruz over. . Wallpaper and background images in the alpha y omega club. 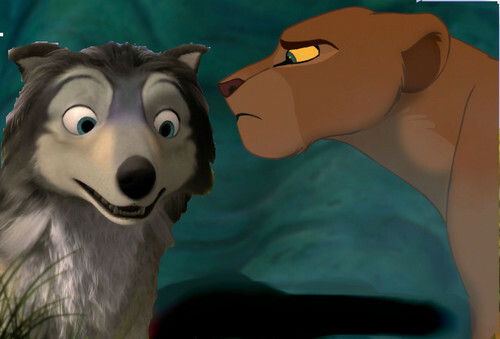 Nala: HUMPHREY u ate all my cookies!!!!!!!!!!!!!!!!!!!!!!! !